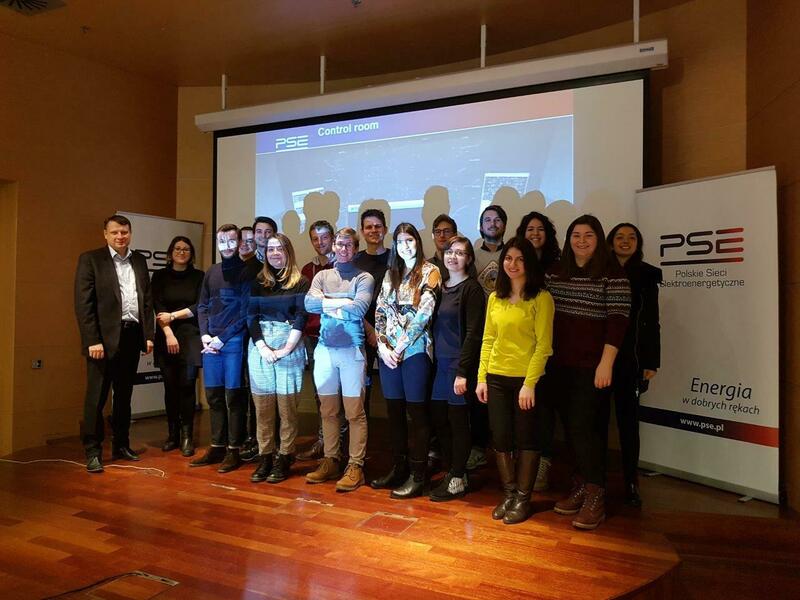 On Wednesday, 30 January 2019, 16 students—members of the Natolin Energy Governance Society—visited the Dispatch Centre of the Polish Transmission System Operator (PSE) in Konstancin-Jeziorna, Warsaw. 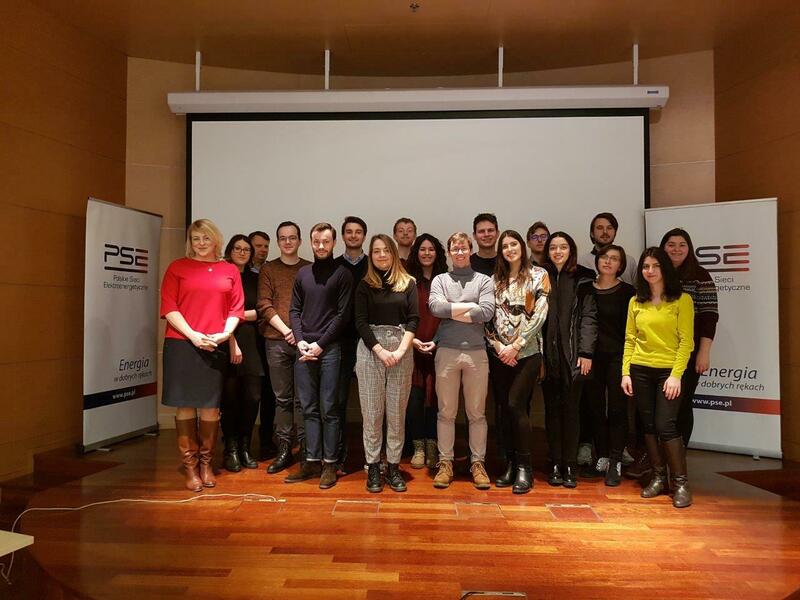 The meeting was led by Mr Robert PAPROCKI, Management Board Member, top expert at PSE responsible for international co-operation between transmission system operators Europe-wide; and Ms Marta BABICZ, Chief Advisor at PSE Innovations, former Chief of the Energy Policy unit at the Polish Ministry of Foreign Affairs, currently responsible for R&D within the PSE capital group. Among the prime topics of the discussion were the security of energy supply and international co-operation therein, integration of EU electricity markets, synchronisation of Baltic states’ energy markets with the EU energy market, and the EU-Ukraine co-operation in electricity. 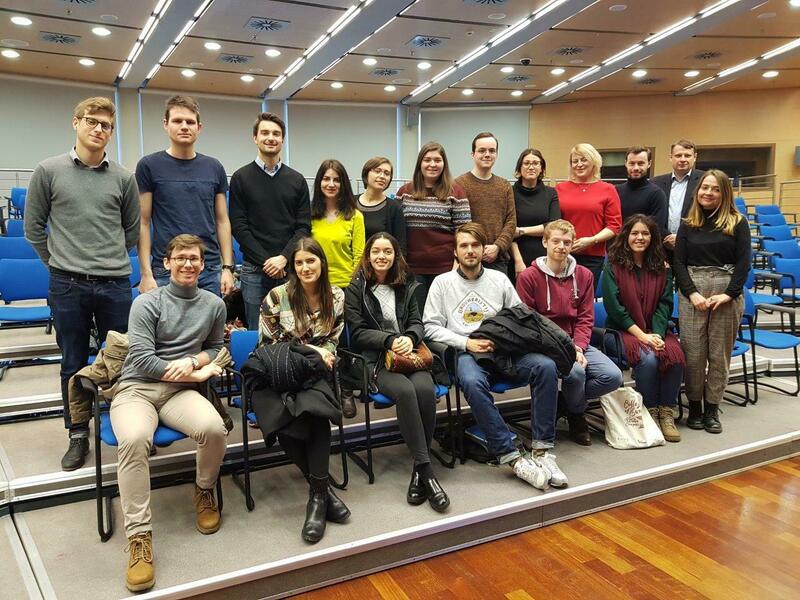 The students learned more about the history of the CEE transmission systems integration into transmission systems of the rest of continental Europe, and about the current challenges related to the management of large-scale integration of RES that are being increasingly integrated into electricity grids. The students also had an opportunity to visit the technical premises of the Dispatch Centre and to learn about the everyday work of controllers.